The Vizion Solutions Connect! summer internship program serves as an introduction to working in the field of IT consulting for college students who have completed their Sophomore or Junior year. Selected interns will be connected with paid opportunities to build their skill sets in a variety of areas while working in a professional, “real world” work environment. Vizion Solutions internship program takes place over the summer and is working to shape the future workforce of information technology. Throughout Connect!, our interns work directly with clients and Vizon employees as they learn about the industry, gain valuable insight through experiences, and get first-hand knowledge of industry-leading technology. To apply, shoot us an email and attach your resume. To learn day-to-day tasks of consulting in the IT space. To gain skills in effective time management, professionalism, communication, attention to detail, strategic thinking and the related technologies used in our solution delivery. To gain exposure to project management and client management skills. To learn about Vizion Solutions and the values that we bring to our clients and the communities we live and work in. The program begins this month and the days are filled with orientation, welcome lunches, and client work. This month holds fun events like Wade Oval Wednesdays, service opportunities, and client work. Here at Vizion, our interns get to work with clients because we believe putting you in the field and in front of customers is important to learning. 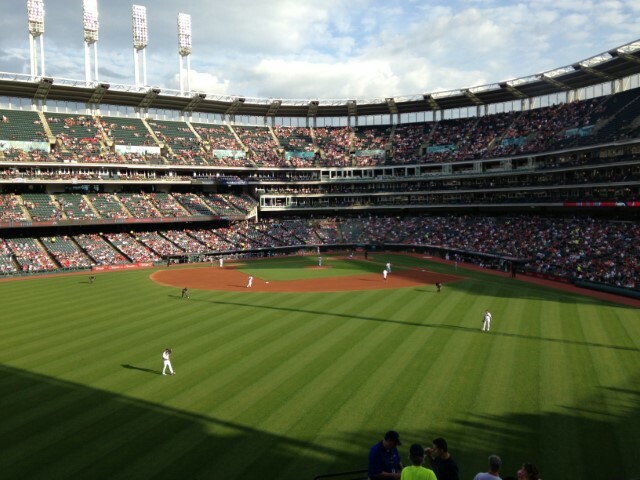 In July, you'll have a mid-program review to gain valuable insight and feedback before we have some fun at a Cleveland Indians Game! In your final month of the Connect! Program, you'll have your final review, 'Good Luck' lunch, complete the program and have some fun at the annual Vizion Company Picnic.